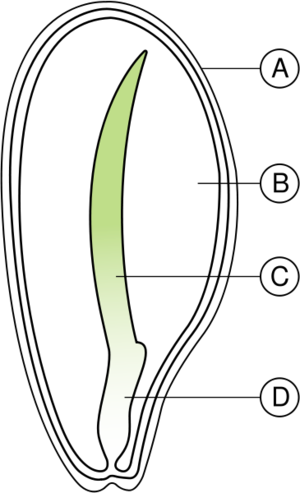 Cotyledons are the initial leaves that emerge from a seed upon germination. 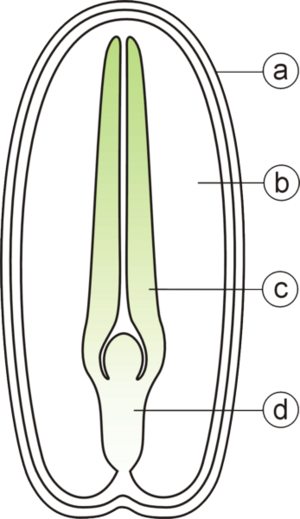 Flowering plants (division magnoliophyta) are classified into two taxonomic classes depending on whether they have one or two of these cotyledons. This page was last modified on 6 September 2015, at 20:34.